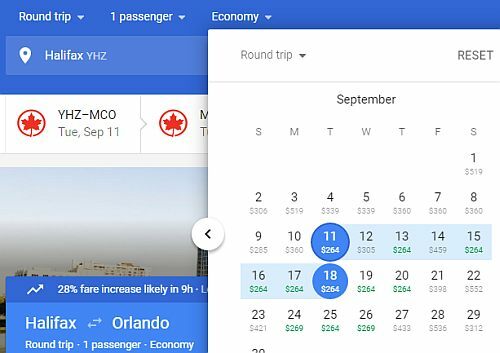 WestJet has dropped the price of their September and early October 2018 flights from Halifax to Orlando, Florida down to $283 CAD roundtrip including taxes. 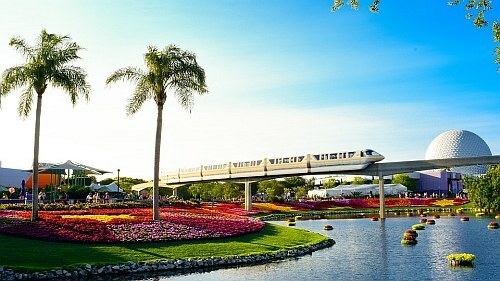 On Priceline, the price will show up as $214 USD roundtrip including taxes. Priceline is *always* in $USD. This will work out to $283 CAD roundtrip when booked using a Canadian credit card, and including the typical 2.5% credit card foreign exchange fee. 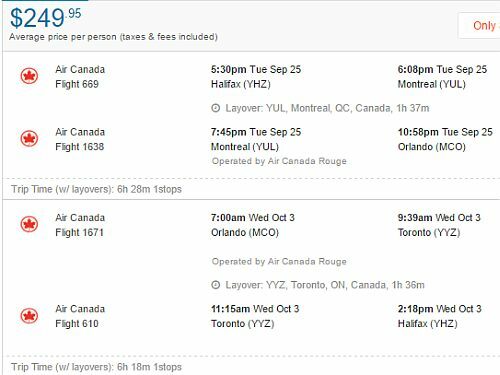 Air Canada Rouge has also dropped the price of their September flights from Halifax to Orlando down to $249 CAD roundtrip. But they have 1 stop in Toronto or Montreal.